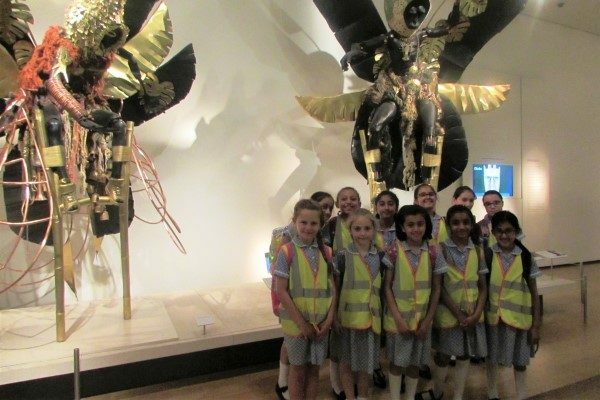 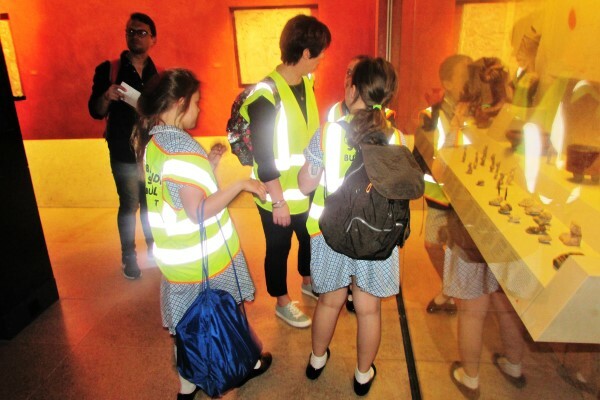 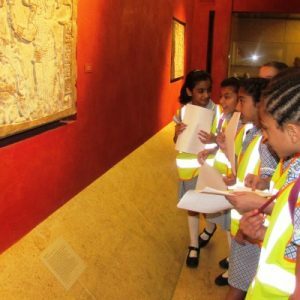 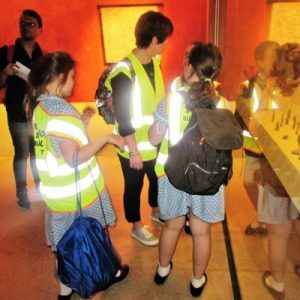 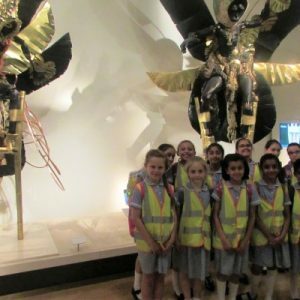 On Friday 8 June Year 4 and 5 had a really interesting day exploring the British Museum. 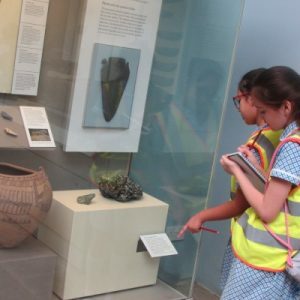 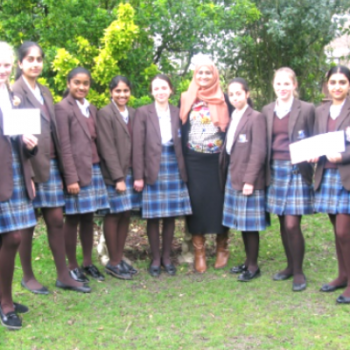 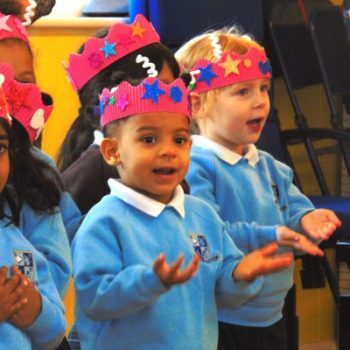 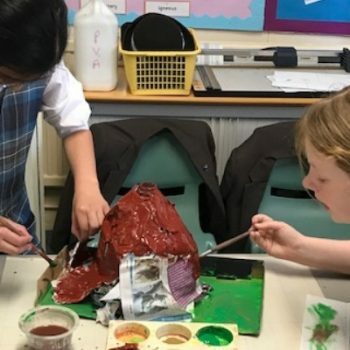 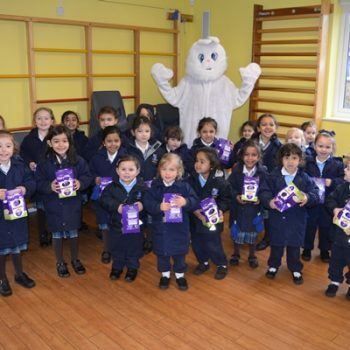 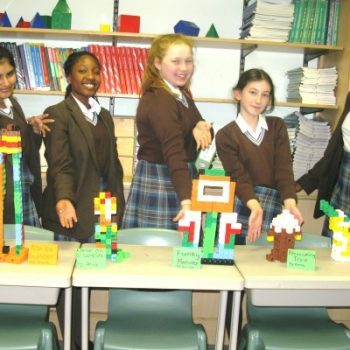 This gave both classes the opportunity to explore artefacts from past and present class topics including, Ancient Egypt, the Kingdom of Benin, the Mayans, Ancient Rome and Ancient Greece. 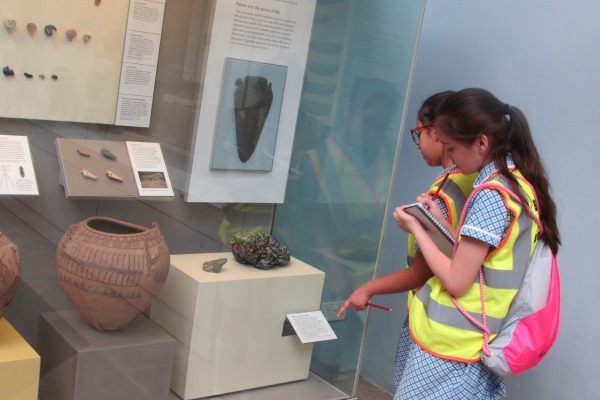 Both classes were able to investigate a range of the displays, thinking about what has survived from these past civilisations and what we can learn from these discoveries. 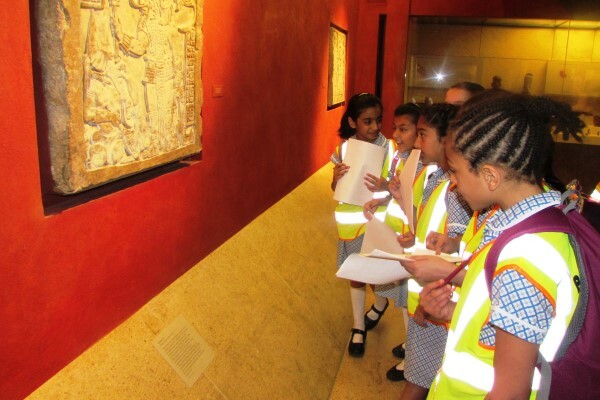 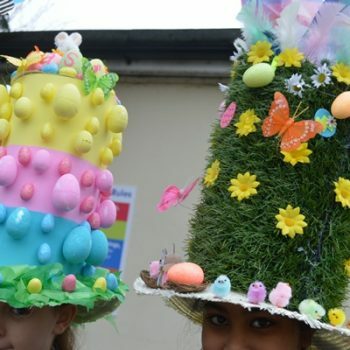 Year 5 had the opportunity to also compare some of their own art work to real life Ancient Greek pottery, whilst Year 4 took inspiration from West African Masquerade costumes and masks to help with their own ongoing designs.